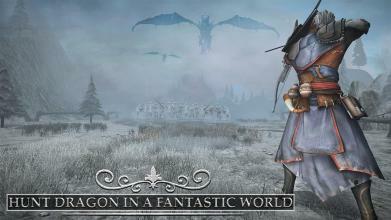 Ever dream of living as a Knight in medieval fantasy world fighting against Dragons and Wolves? Ever dream of living as a fighter and fight for the glory of your kingdom? 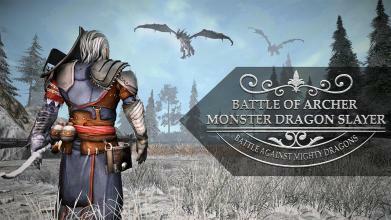 You dream is becoming a reality, you can now pose as a sword fighter and archer to fight for your kingdom. This game will give you the realistic feeling of being a gladiator or a royal knight playing for the glory of the Kingdom. Battle of Mighty Dragons: Archery Games 2019 is launched and ready to give you immense action packed game and challenges that will test your archery and sword fighting skills. GAME PLAY: Battle of Mighty Dragons: Archery Games 2019 has immense action packed game play with realistic effects and control, and the whole story revolves around the hero, fighting for the glory of the kingdom, fighting against undead army, wolf and dragons monsters. 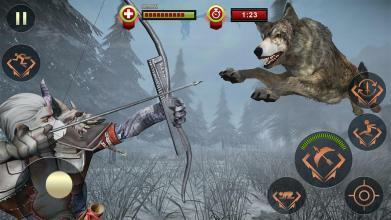 Battle of Mighty Dragons: Archery Games 2019 will give you the realistic feelings of playing as a brave knight with sword fight and archery skills and has the courage to fight against Wolf, Dragons and Undead army all alone in the intense winters. 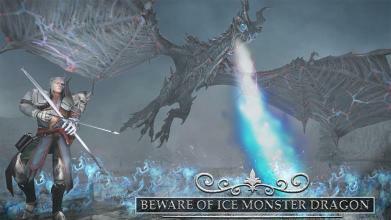 GAME STORYLINE: A gladiator sword fighter, while on the watch saw a movement in snow storm and a huge dragon flying over an army of the undead. He was scared and ran towards the fighters of the watch. The knight ordered him to go to the Lord Commander and inform him about the situation that enemies are marching towards the kingdom. 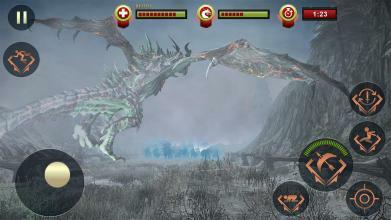 After knowing about the situation, Sir Mitshi Byolon was nominated for the initial combat against the army of the snow and sent alone for the mission to get the information about the enemies and if possible, kill their wolves and dragon that is the huge advantage of undead army over army of the kingdom. Sir Mitshi – The great sword fighter of the kingdom is now on the mission to save his people and the reign of the queen. EXPERIENCE THE FANTASY WORLD: BE A MAN WITH A MISSION! KEY FEATURES OF Battle of Mighty Dragons: Archery Games 2019: - FANTASY ENVIRONMENT TO LIVE IN THE DRAGON ERA - SWORD FIGHT CHALLENGES - ARCHERY EXPERIENCE - FIGHT AGAINST WOLF and Dragons. 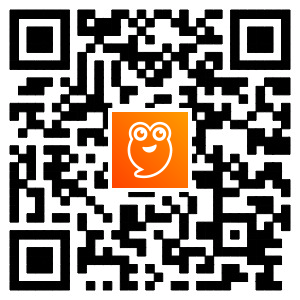 Leave us your feedback, suggest improvements and report bugs, so we can improve its user experience.